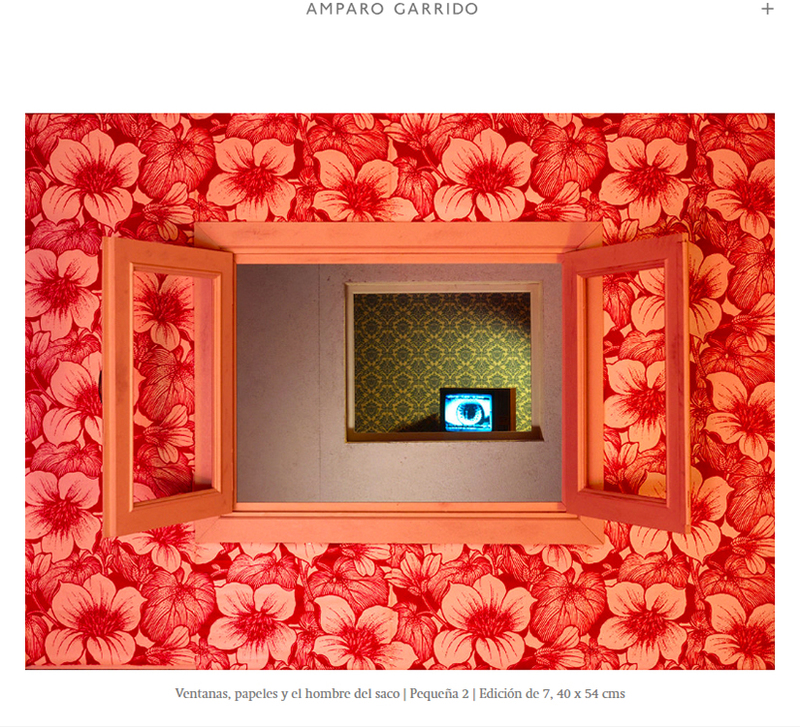 More of Amparo Garrido’s work here. 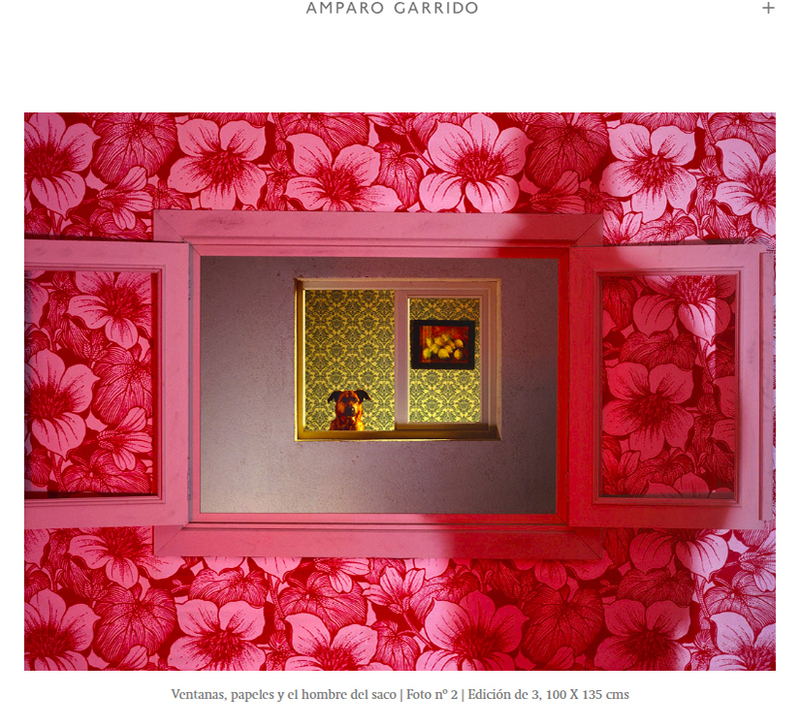 © Amparo Garrido, from the project Windows, Papers, and the Bogeyman, 2000. 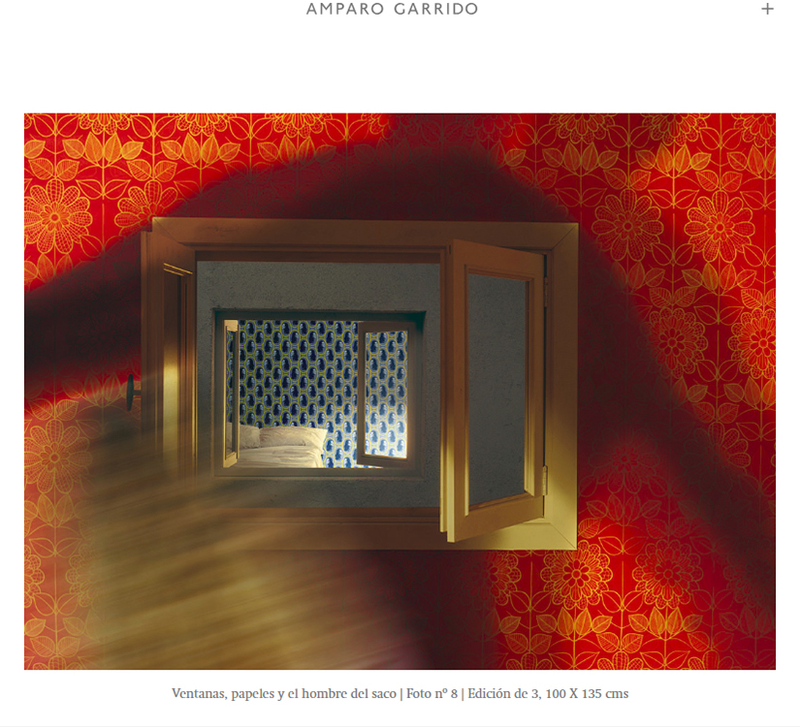 Printscreens from her website. The bogeyman came after me. I was in my bed. I jumped and went to the window because I knew that my mother was on the opposite floor. I called for her help, but she, beautiful and absent, could neither see me nor hear me. I woke up sweating and very scared.